The expansion continues but it will be moderate, the European Commission said on Thursday (7 February). But the risks are clearly on the downside, explained the Commissioner for Economic Affairs, Pierre Moscovici. As a result, euro area countries are expected to grow this year 1.3%, compared with 1.9% projected three months ago. This year’s growth forecast for the whole of the EU has also been cut to 1.5%, compared with 2% in November. For next year, the output is expected to pick up, although slightly less than initially expected, to reach 1.6% for the eurozone and 1.8% for the EU as a whole. The executive explained that the deceleration of the European economy in the second half of last year was more intense than expected, while the “high uncertainty” across the planet also impacted the global output. 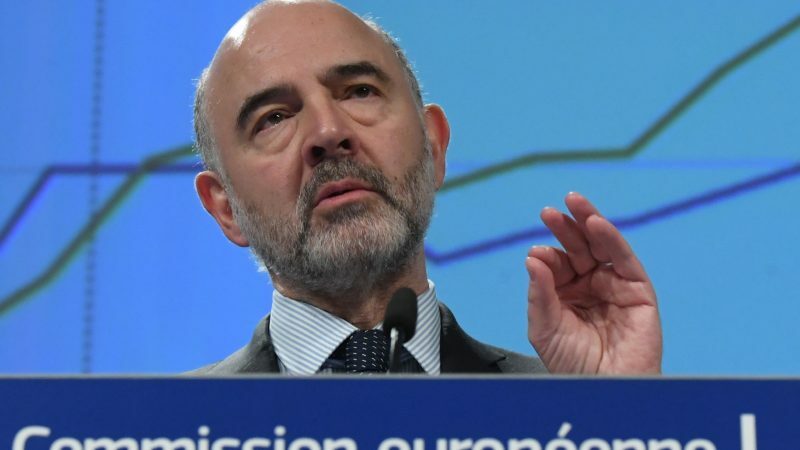 Europe “does seem to be more affected than other areas by the slowdown in global trade,” Moscovici explained. 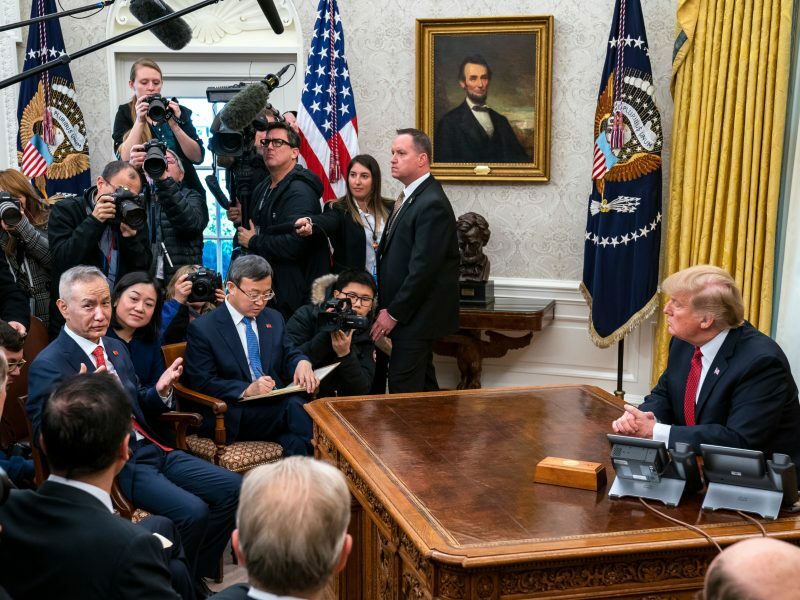 President Donald Trump said on Thursday (31 January) he wanted a “very big deal” US trade deal with China, but signaled there could be delays if negotiations fail to meet his goals of opening the Chinese economy broadly to US industry and agriculture. The euro area was particularly impacted by the trade tensions triggered by the US-China dispute “given the geographical orientation of its external trade and its product specialisation” the forecast document reads. As the external demand falls, the economy relies on domestic investment and consumers to continue growing. On that front, Commission forecasters also warned that the domestic drivers of the expansion in the euro area have “softened”. Still, policy-makers and analysts don’t want to sound overly pessimist, amid the risk of creating a self-fulfilling recession. 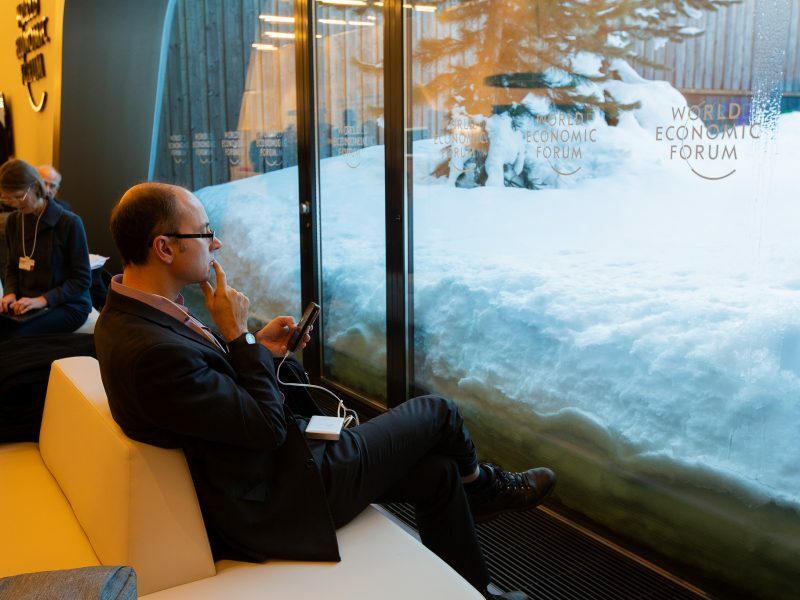 Decision-makers and business leaders attending Davos forum last week warned of the risk of triggering self-inflicted recession if the growing pessimistic due to the economic slowdown or political instability persist. The European powerhouse was particularly hit by the disruption of its automotive industry last autumn, as its car industry struggled to win new certifications under a new emission testing procure. As a result, its growth forecast was cut by 0.7 percentage points and is now expected to reach 1.1%, while the projection for next year remains unchanged at 1.7%. The ‘yellow vests’ protests in France had an impact on private consumption in the final quarter of last year. The Commission warns that the “persistent weakness” of consumer confidence could bring lower than expected consumption, damaging further the small expansion in France. The country is expected to grow by 1.3% this year, compared with 1.6% forecast in November. Italy was the first European economy to enter a technical recession last year, after registering two consecutive contractions in the last two quarters. The Commission noted that, while the initial slowdown of the Italian economy was due to the trade tensions, while the political uncertainty emanating from the populist and far-right government and the rising financial costs dragged down the domestic demand. The Italian economy is now projected to grow only by 0.2% this year, compared with 1.2% included in the autumn forecast, although it will improve to reach 0.8% in 2020. Spain will be also affected by domestic uncertainty, mainly due to the lack of a budgetary plan for this year, and the external risks. However, the Spanish economy will weather the uncertainty better than other major economies. Spanish output is expected to increase by 2.1% this year, only 0.1% less than the autumn forecast predicted, and slightly less in 2020 (1.9%). The UK is one of the few countries to register a slightly upward revision, partly thanks to the expansionary measures announced last autumn. Its economy is now expected to grow by 1.3% this year and the next. 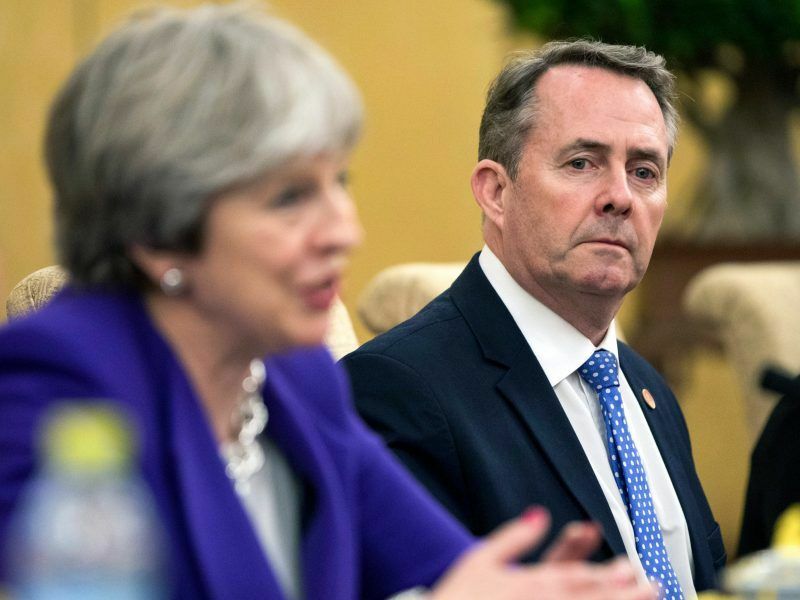 Given the uncertainty around its exit from the EU, the Commission’s forecast is based on the status quo in terms of the trading relations between the UK and the rest of the EU member states, Moscovici explained. I think we should focus on decarbonising before we get involved too much with funding every single contingent of the EU society who still believes or makes money out of the idea that economic growth without decarbonisation leads to the end of European Society, and sadly civilisation itself. equilibrium. what are now carbon sinks (soil, vegetation and sea) will start to release rather than absorb carbon dioxide. There is no upper limit to this temperature increase. Data via James Hansen, world’s most consistantly accurate climate scientist.